Land Rover's Discovery will be the first model built in Slovakia. BRUSSELS -- European Union regulators opened an investigation into Slovakia's plan to grant 125 million euros ($139.7 million) to Jaguar Land Rover to support a new plant in the country, saying they had concerns about the legality of the measure. The aid is related to the automaker's 1.4-billion-euro investment in a 300,000-unit capacity factory in the region of Nitra. 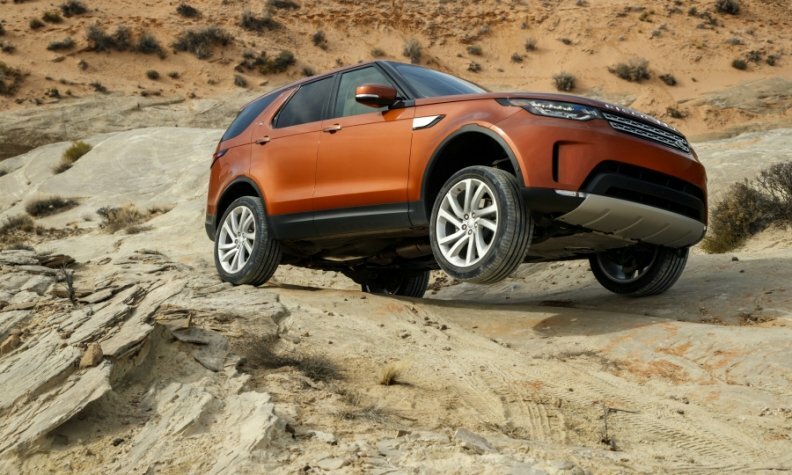 JLR has said it will build its next-generation Land Rover Discovery at the plant, the first model chosen for the facility, which is due to open in 2018. The company picked the country over locations in the UK, U.S., Mexico and Poland because of its strong supply chain and good infrastructure. On Wednesday, the European Commission said it would investigate whether the project was triggered by other factors and whether the subsidy prompted the carmaker to invest in Slovakia rather than in another EU country. The EU competition enforcer will also scrutinize whether land transferred to Jaguar Land Rover for the project and a fee exemption for converting the land to industrial land complies with the bloc's rules. Slovakia may have to modify or drop the measure if it is found to have breached the rules. Jaguar Land Rover said Slovakia's offer of state aid falls within EU regional aid guidelines. "Slovakia’s offer of support was a necessary component in Jaguar Land Rovers decision to select Europe rather than Mexico for this investment," it said.